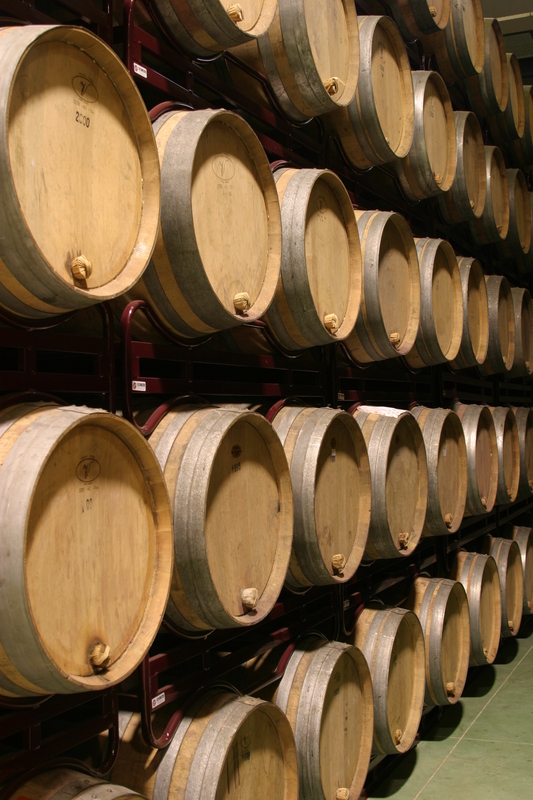 Guelbenzu’s history goes back to 1851, when it was reported that taxes were paid in demijohns of wine sold by Don Martín María Guelbenzu. It was his son, Miguel Guelbenzu, who modernised and developed the winery, gaining significant awards in 1880 in the form of medals and accolades which were to form an integral part of the company’s image and to figure on the labels of its range of wines, as can still be seen today. Evo means “duration of eternal things”, and with this name we sought to mirror this wine’s ability to age and improve over time. The name Lautus refers to “laureate” or “award-winning”, and was attributed to convey the renown that this wine was expected to achieve in its future. 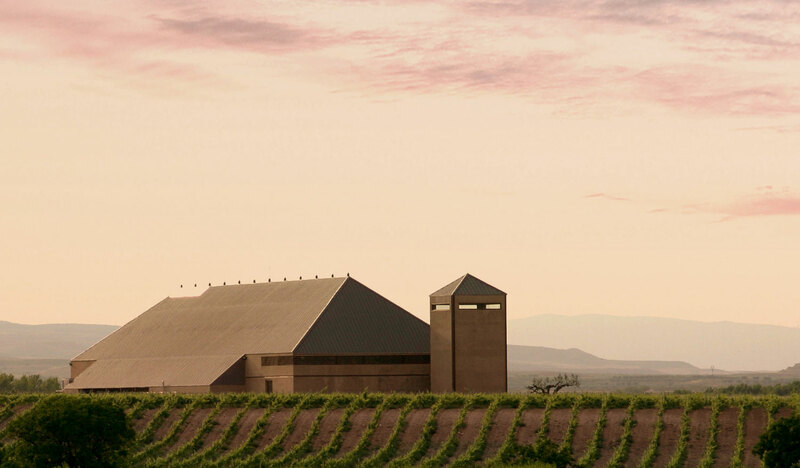 At a later date, in 2010, the winery took on a new challenge, when it inaugurated its new wine-making facilities in Vierlas (an area along the border between Aragon and Navarra), in the locality of Lombana, where new brands linked to this new location were then launched.